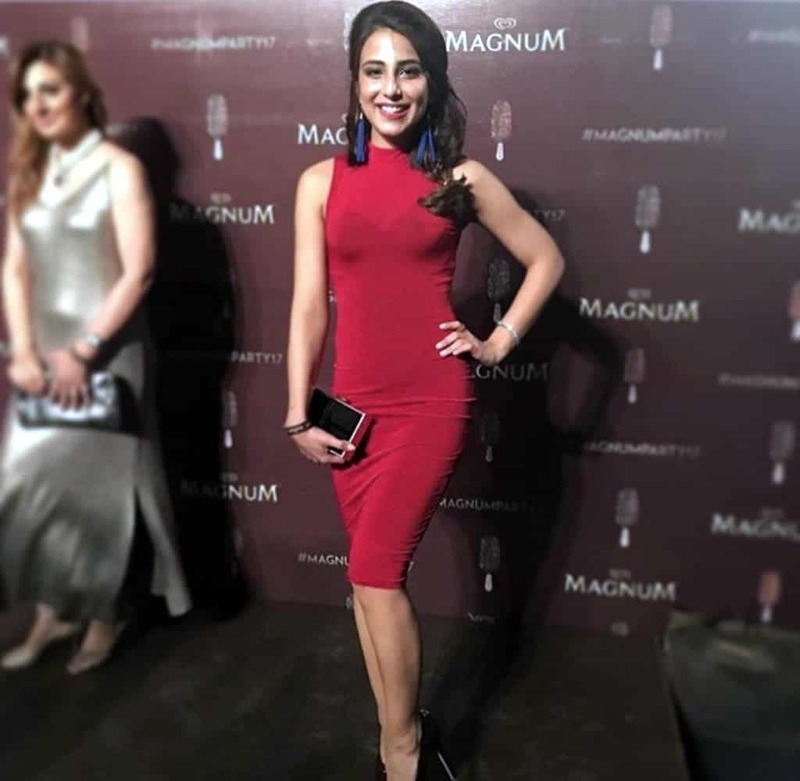 Ushna Shah recently attended the Magnum Party event 2017 in her Erum Khan sizzling hot red number, while some found Ushna dazzling others were there with the derogatory comments I don’t find fit enough to be mentioned here. 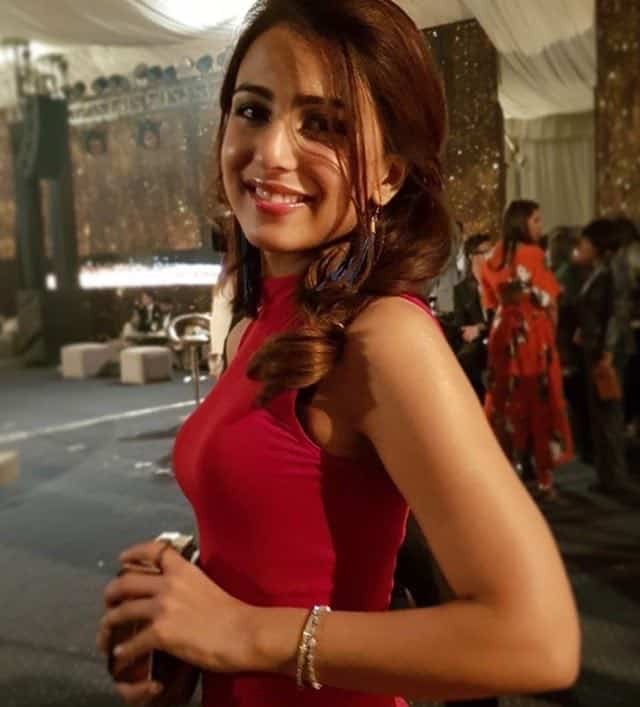 The actress went through the same episode not long ago when she wore Zuria Dor contemporary, short number in grayish-silver at the Lahore premier of Punjab Nahi Jaongi and the dress was dubbed “too revealing”. 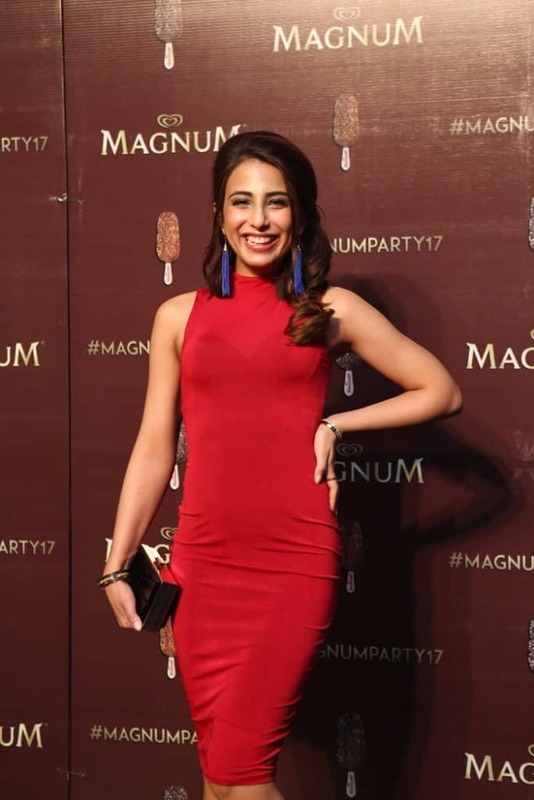 Ushna being Ushna took it to her social media and dealt with all the haters herself. This being another day of her being caught in the middle of cross fire between the bold fashion world and moral brigade. Here are the pictures from the event. We haven’t heard if this was enough to get a reaction from the actress herself so far but we’re here to keep an eye on the story and keep you updated. If you have anything to add to the story, you know what to do.